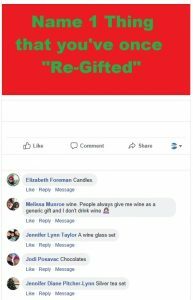 Have you Ever Re-Gifted a Holiday Present? 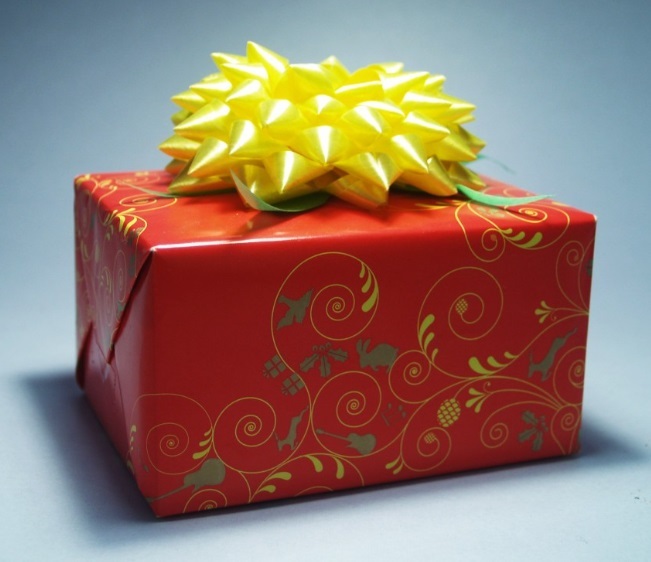 A recent survey reveals that 10% of people have re-gifted a Christmas Present at least once in their life. Have you ever done this? And if so – what item was it that someone gave you, that you decided not to keep, and give to another person instead? We asked our PULSE FM listeners this question today on #TheRidePulseFM.